This page contains a guide on how to download the game for iOS and Android mobile devices, including methods install the game via Android Package Kit (APK). 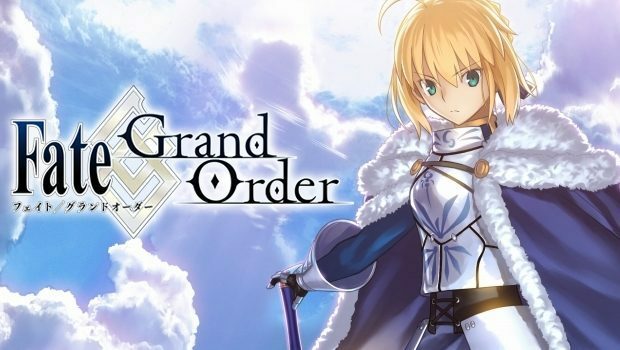 The English version of Fate Grand Order (FGO) was released on June 25, 2017 on iOS and Android. Both the iOS and Android versions of the game can be installed in the US Appstore (iOS) and Playstore (Android) if you have a US Apple ID or Google Account. For non-US Google accounts, you can still play the game by downloading the APK through QooApp or ApkPure. Bear in mind that it is not recommended to download the Chinese version as it has very minimal content compared to the US version.